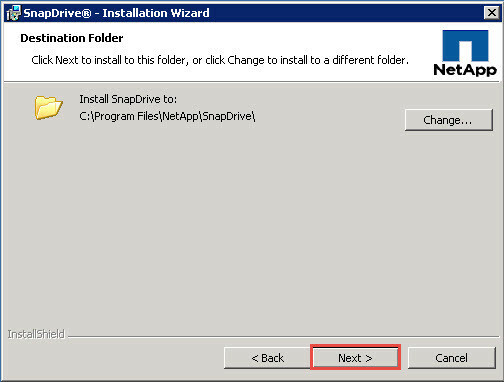 Netapp snapdrive automate storage provisioning tasks. 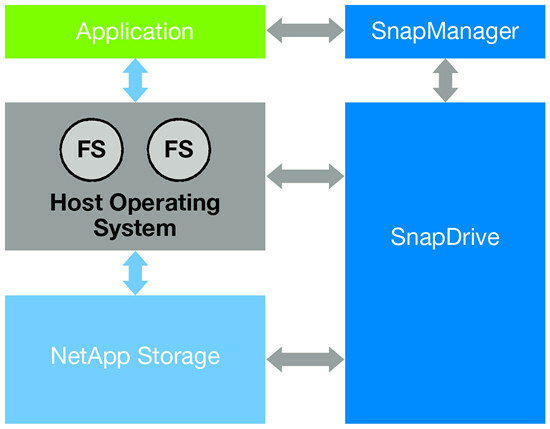 Back up and restore business-critical data in seconds with integrated NetApp Snapshot technology. 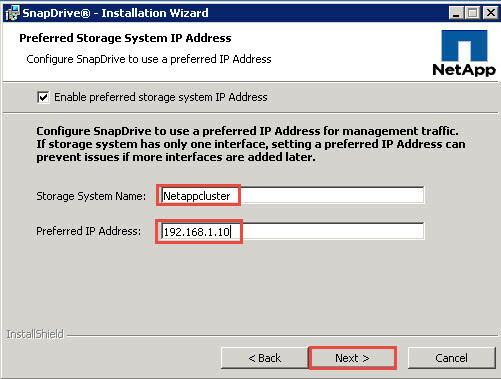 Add more storage as needed to your physical and virtual environments and eliminate the need to preallocate storage resources based on forecasted demand. 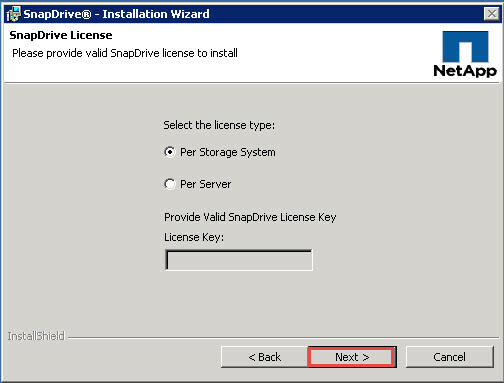 Storage system licensing enables you to execute SnapDrive operations only on a storage system that has the SnapDrive license installed. 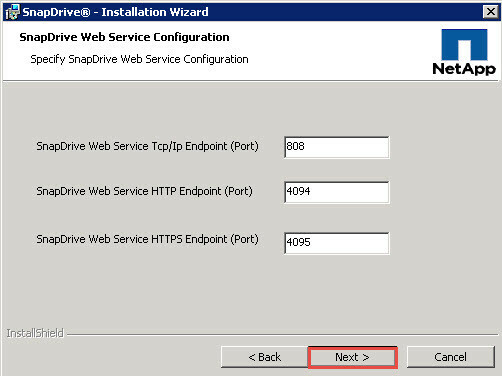 Host-side licensing enables you to execute SnapDrive on any SnapDrive instance on your host system. 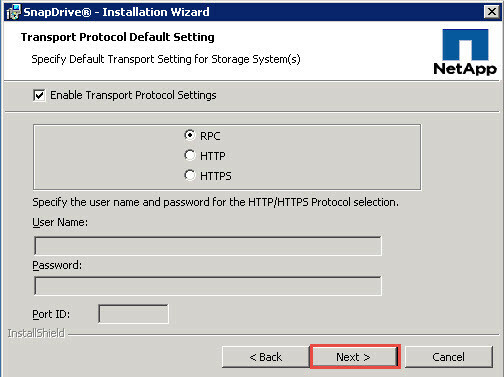 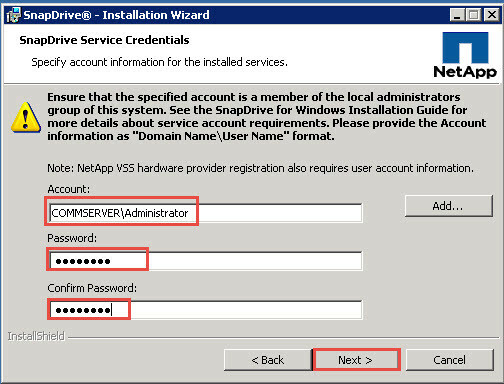 If the server you are installing SnapDrive on is a virtual machine which is part of Vmware vCenter and you wish to use the Fiber Channel HBA’s or iSCSI initiators from the ESX hosts, click Enable VirtualCenter or ESX Server Settings and enter in the IP address, user name (with admin rights on vcenter) and password. 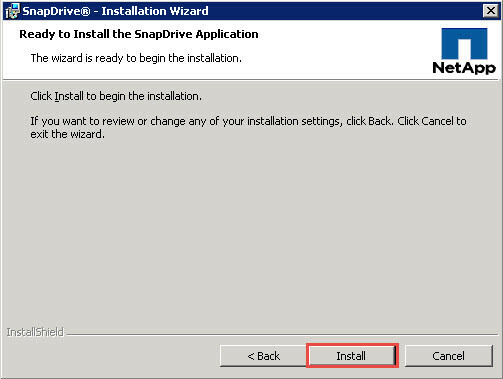 If the server you’re installing SnapDrive on is a physical machine, don’t Enable VirtualCenter integration and just Click Next. 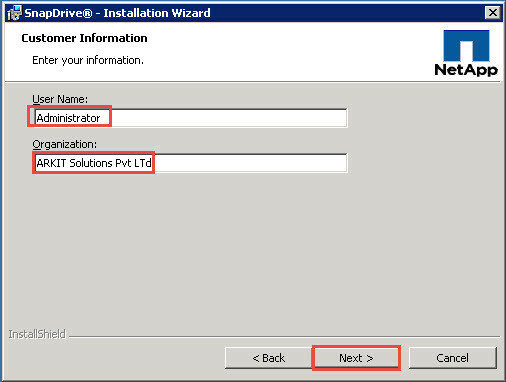 Done..!! your SnapDrive application as been installed successfully. 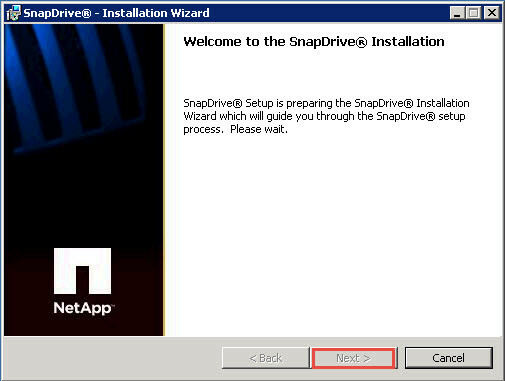 excellent it is very helpful for me.